Camfil Air Pollution Control says its parent company Camfil signed an agreement to acquire 100 percent of Handte Umwelttechnik GmbH in Germany and Handte’s operations in Switzerland, the Czech Republic and China. The acquisition, pending approval from the authorities in Germany, is expected to close in the first quarter this year. 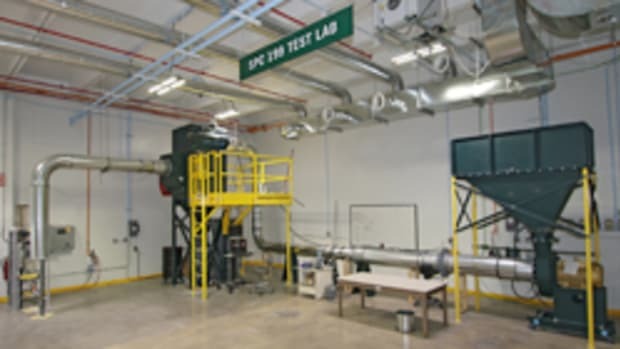 Handte will be part of the Camfil APC business unit, which specializes in industrial dust and fume collection. Handte is a manufacturer and provider of environmental engineering products, filter technology processes and air pollution control applications. 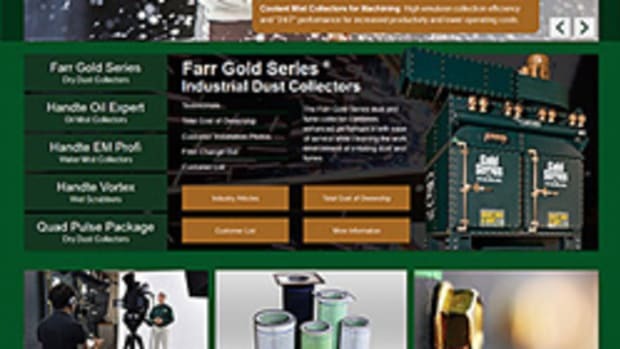 “Handte has a full line of dust collectors, mist collectors and wet scrubbers that strategically complement the Farr Gold Series cartridge dust collection line. The integration of these product lines will broaden our portfolio and strengthen the company’s industrial air pollution control offerings to customers in the U.S. and internationally,” Camfil Air Pollution Control president Lee Morgan said in a statement. Camfil APC introduces Gold Cone X-Flo (GCX) filter cartridges for high-efficiency industrial dust collection.